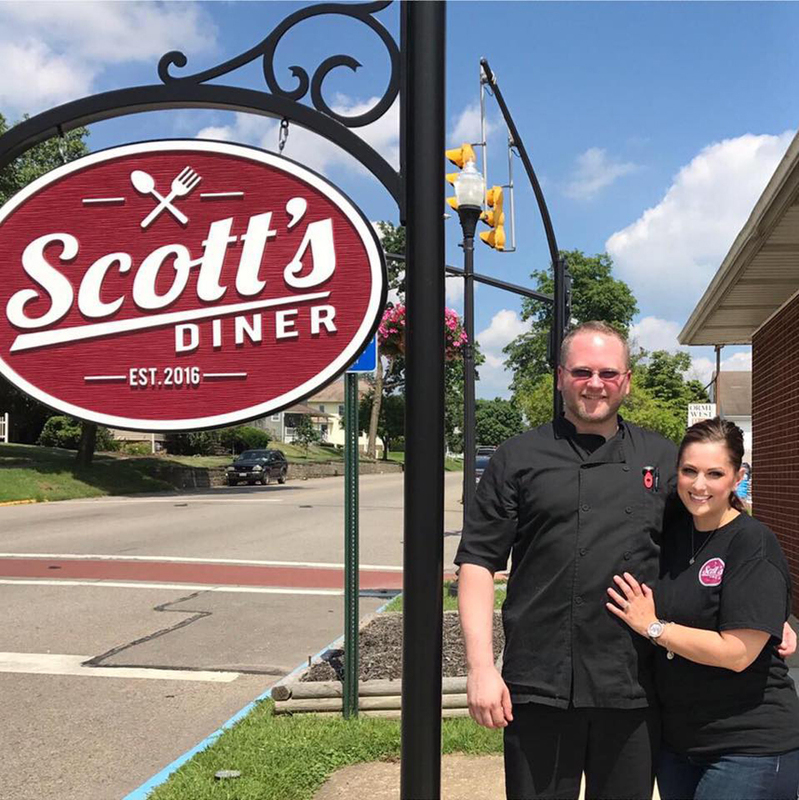 Keith, Zane State College 2008 Culinary Arts Alumni, and Alisha Scott opened Scott’s Diner in New Concord, Ohio, on November 22, 2016. But their story started years before the doors to their quaint diner opened. I did not need to go any further than Zane State College. 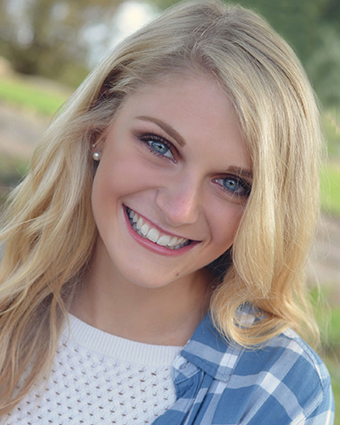 I already knew about the reputation of the Culinary Arts program, and for me, that was the ticket to get to where I wanted to be. Through the years, Keith and Alisha married, started a family, and made plans to open their dream diner. With Keith’s experience and culinary degree and Alisha’s interior design and hospitality skills, they were all set for the perfect mix of offering comfort food in a cozy environment. 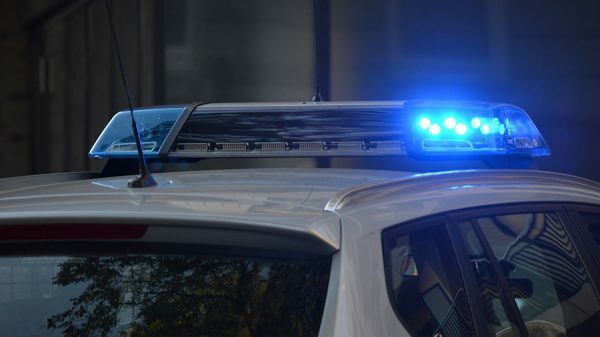 Scott’s Diner, which is known for its peanut butter cream pie, sausage gravy, meatloaf, tenderloin sandwich, and all-day breakfast menu, is a warm and inviting place to go to get caught up on the latest news. 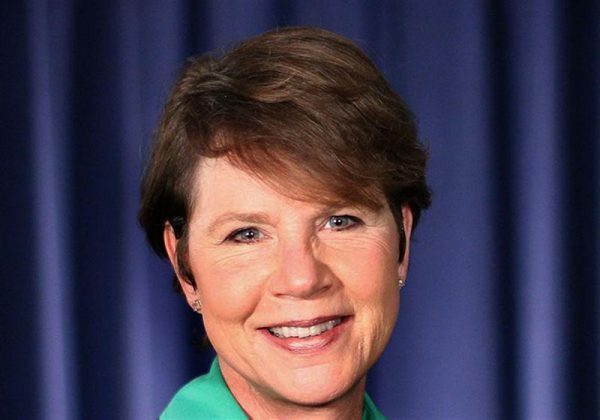 “When you come to Scott’s Diner, we greet you when you walk in the door, by name on a return visit, and you will get to know our staff. We treat you like family,” Keith said. 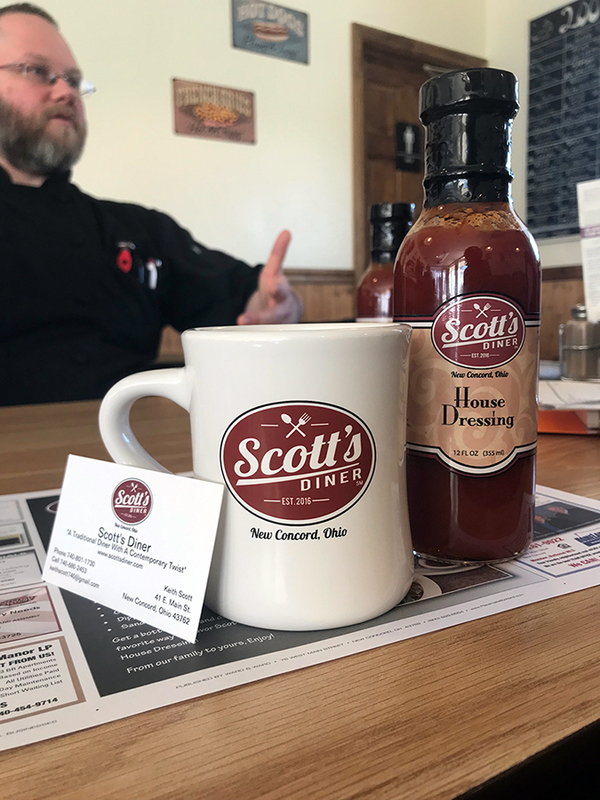 Through my degree from Zane State, I had the perfect blend of marketing, accounting, and the technical skills needed to get the doors to Scott’s Diner opened and the Scott’s Diner House Dressing bottled and sold. When you visit, be sure to taste the Scott’s Diner House Dressing, another big accomplishment. The bottled dressing was labeled and launched in 2018 and comes from a family recipe that dates back decades. The dressing is also available for purchase in over 40 retail locations throughout Ohio. “Before my grandpa passed away, he had the opportunity to see the bottled dressing. That was a proud moment for me … one of my biggest accomplishments. 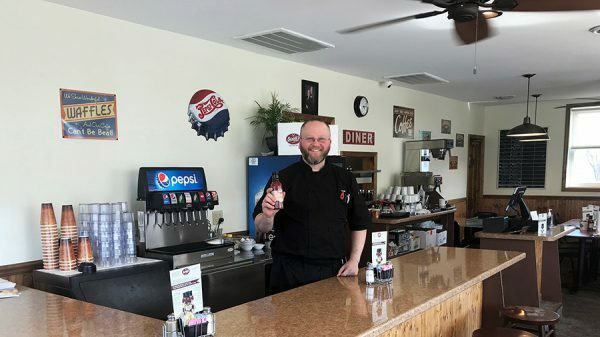 Through my degree from Zane State, I had the perfect blend of marketing, accounting, and the technical skills needed to get the doors to Scott’s Diner opened and the Scott’s Diner House Dressing bottled and sold,” Keith said. For more information, please visit Scott’s Diner Facebook page here: https://www.facebook.com/scottsdiner/ and Scott’s Diner website here: www.scottsdiner.com.